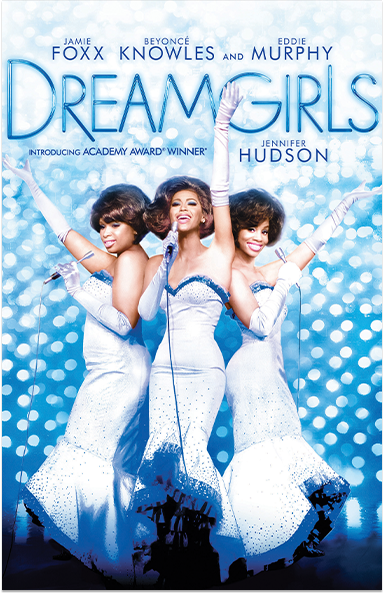 Based on the Broadway musical, a trio of black female soul singers cross over to the pop charts in the early 1960's. 2. Select "Black History Month"
© 2019 DW Studios LLC and Paramount Pictures Corporation. All Rights Reserved.